At Cydcor we recognize when hard work pays off. 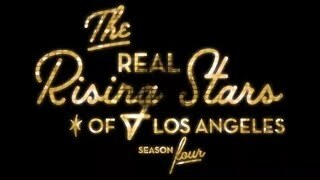 Watch and see for yourself how Cydcor celebrates the successes of its people with this episode of Rising Stars of 2016. 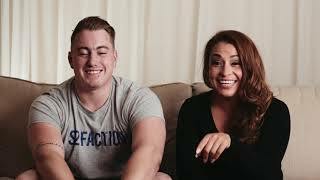 Meet some of Cydcor’s Rising Stars and see what it’s like to live like a celebrity in this video! Get a peek inside the lavish accommodations at the Mondrian Hotel, an exclusive perk of being a Cydcor Rising Star. Listen as our Rising Stars describe what success in business means to them. Celebrate talent among our Rising Stars. Red carpet style.